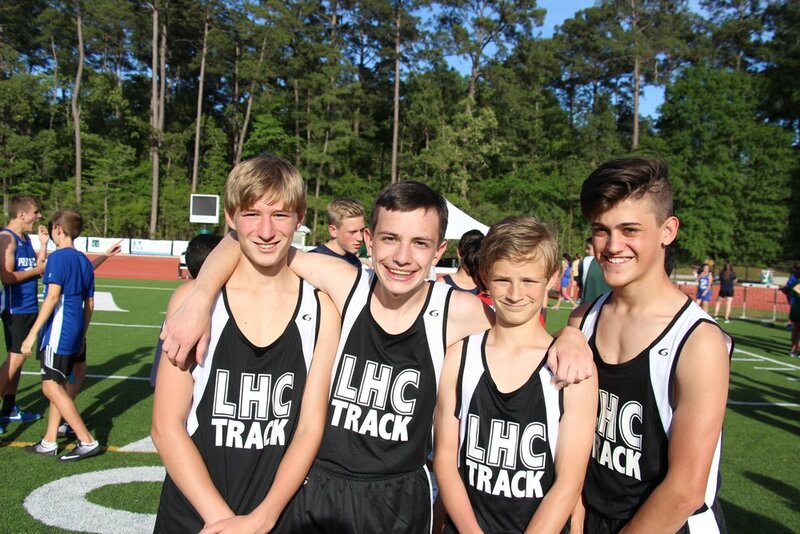 The Lake Houston Conquerors is a Christ centered competitive sports program for homeschooled students. All participants, parents and volunteers are expected to respect and adhere to our Statement of Faith (Click here) and Codes of Conduct (Click here). 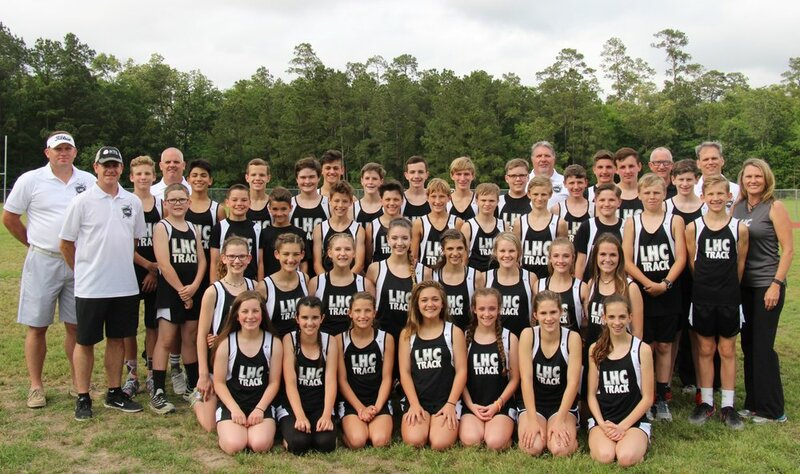 The Lake Houston Conquerors program is a competitive sports program and competing in meets is at the sole discretion of the coach, based on his/her decisions as to what will make the team the most competitive. 30 boys & 30 girls per team. Top 5 throwers can be on the team even if their running times do not make the top 30. 20 boys & 20 girls per team. Top 5 throwers can be on the team even if their running times do not make the top 20.